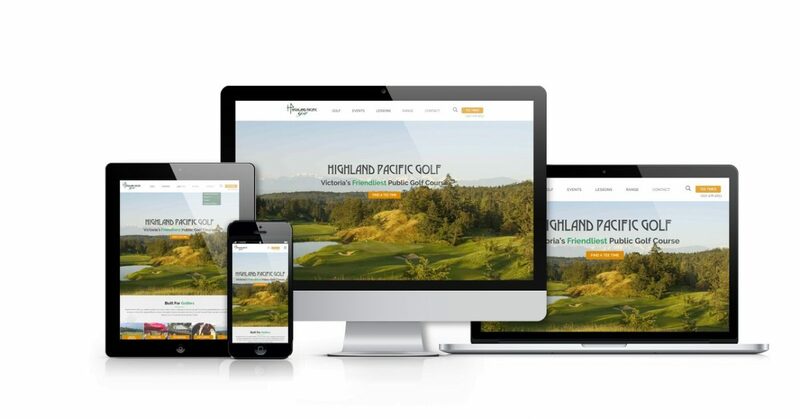 The Web Advisors were thrilled to be asked to assist Highland Pacific Golf with their website redesign. Our team worked closely with theirs to design and develop our latest golf specific website with a focus on driving online tee time bookings and their comprehensive instructional program. To do this, we incorporated our own Web Advisors’ Custom Responsive Golf Framework and the scope of work included design, development, content porting, Search Engine Optimization (SEO), as well as optimized integrations for online bookings with Tee-On.com, social media feeds and mobile app integration. We encourage you to check out Highland Pacific Golf’s website, highlandpacificgolf.com.